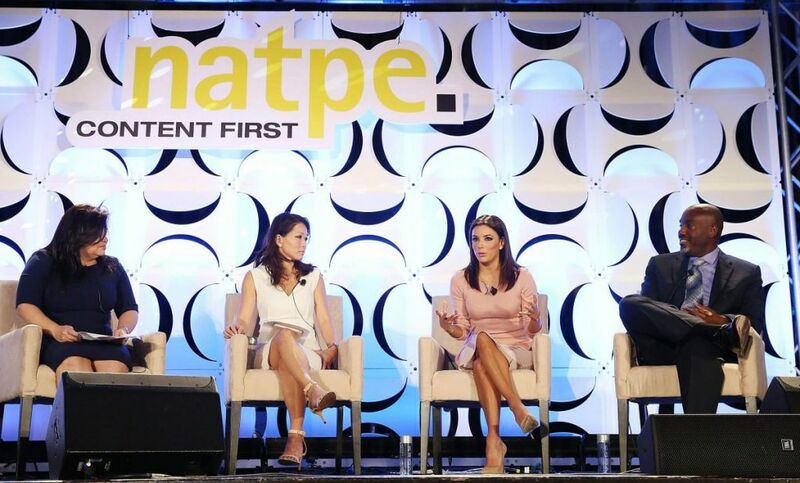 Every year in January NATPE is held in Miami, Florida, United States. This event is the global marketplace for a digital world and is the meeting place for buyers and sellers in this field. All the experts and professionals meet here to see the latest trends and the newest products. This is the place to be if you are looking to start or develop your products and projects. Looking for the best Exhibition Stand Contractors in Miami? Meet our Miami booth Builders and Designers, and have the finest stand at NATPE. This event is not just an exhibition, but a conference as well. Attendees will improve their skills and develop their business. This event is perfect for those who buy, sell, develop, finance, advertise, market or license content; implement technology; exploit rights; or leverage media assets. More than 200 influential speakers offering insights into trends in content creation, delivery and monetization, 41% from the digital space. You must take advantage of all the great benefits this event has for you. Save the date now and get ready for what is coming. You will be both surprised and pleased as you are going to learn so much and will have the opportunity to share your knowledge.